Happy Tuesday Friends! I hope your week is off to a great start! I'm trying to play catch up from being gone for a week! I had a very productive day yesterday so I feel much better starting off this week!! I wanted to start a new tradition this year. 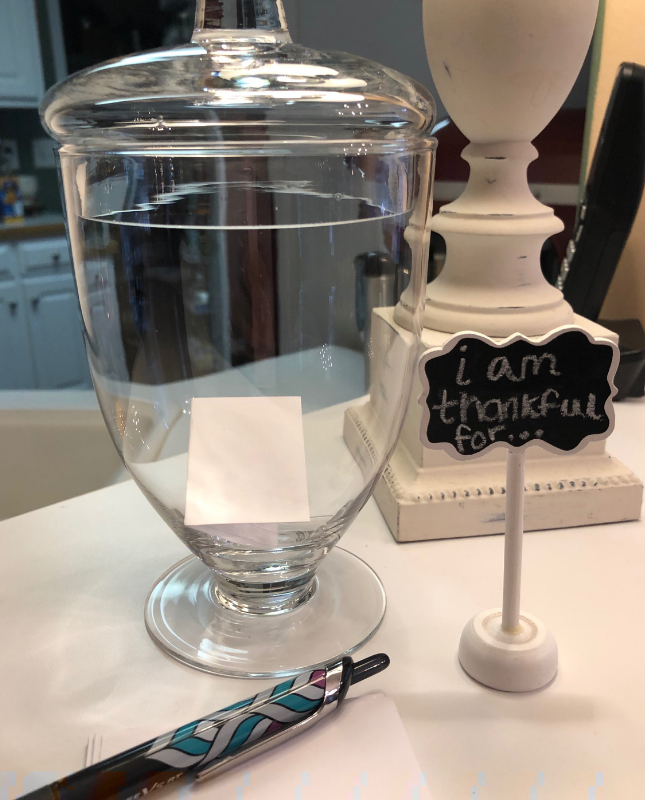 I wanted to start a Thankful Jar with the hopes that family as well as friends when they stop by to write something they are thankful for at that moment. I think it will be so fun to look over these at the end of each day, week, or even the end of the month. 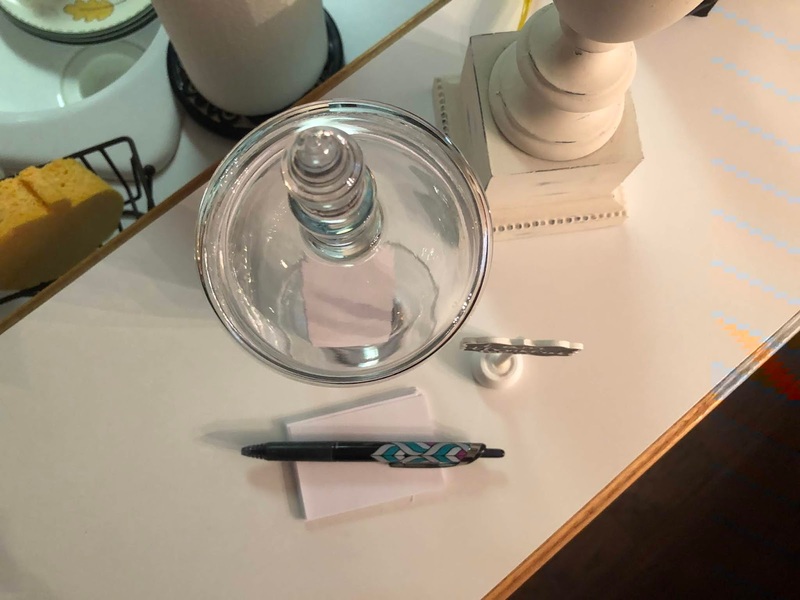 I had a clear jar around the house that I wasn't using so I used that to place the index cards in after we write what we are thankful for. 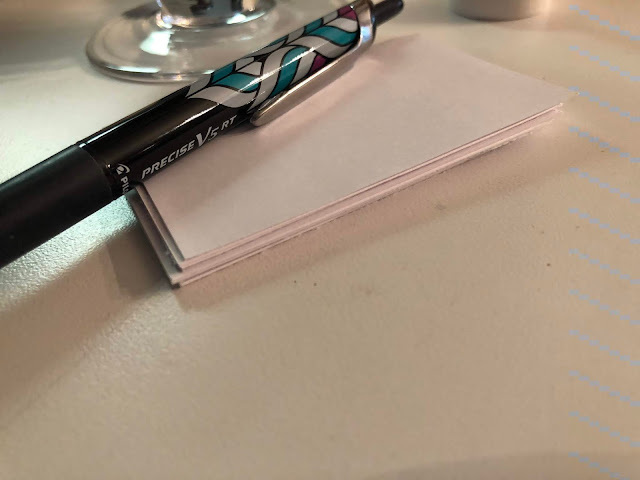 I cut several of the small index cards in half and set a stack beside the jar with a pen. 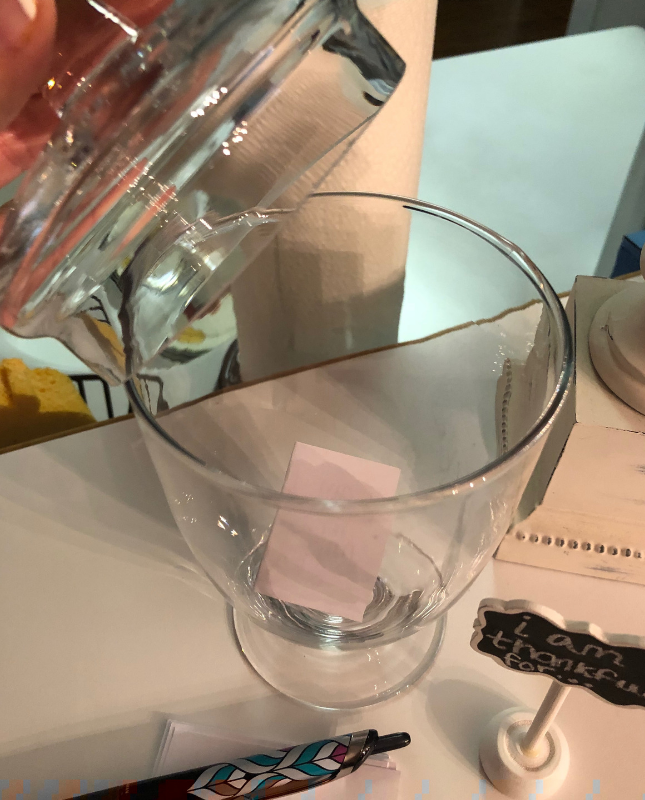 After you write what you are thankful for then you place it in the jar. 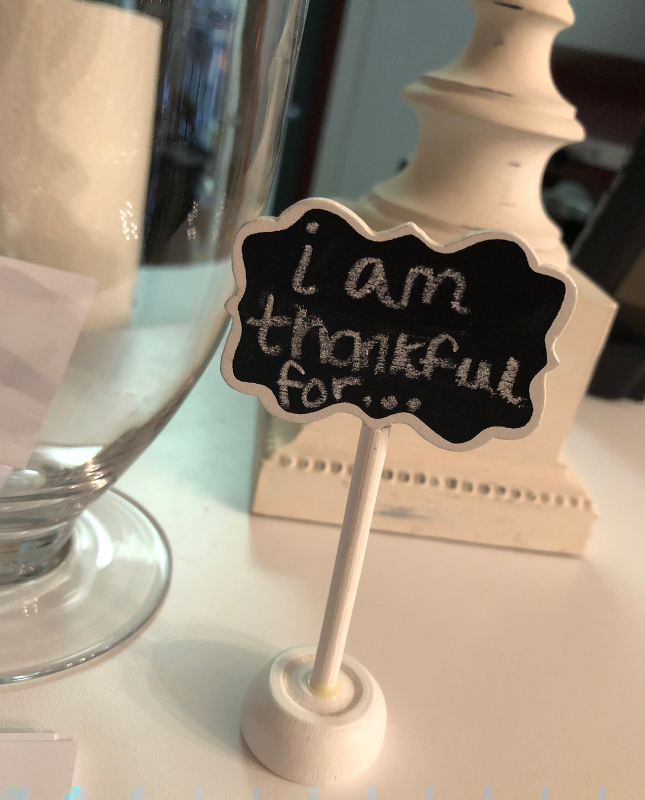 Smaller children could even draw a picture of what they are thankful for. I have our jar sitting on my kitchen counter so everyone can see it and add to the jar. I can't wait to read what everyone is thankful for. I am sure some will be funny...like I am thankful for my iPad or phone. But I can wait to see what everyone shares. 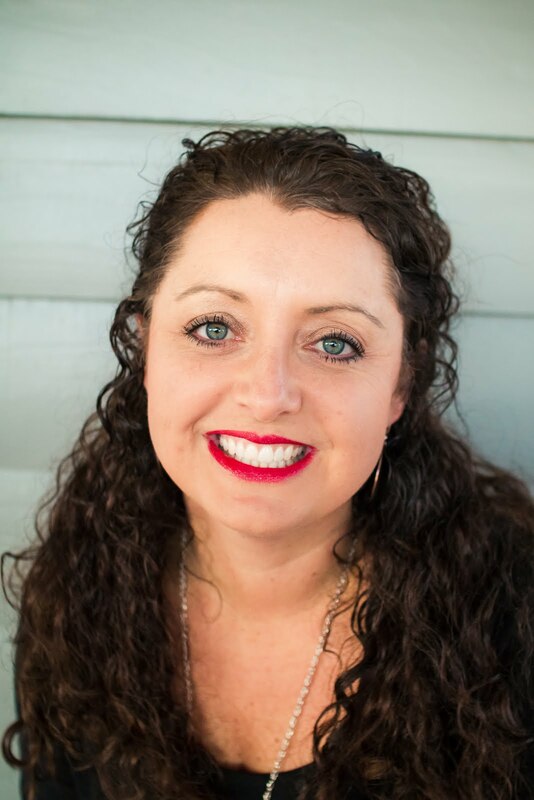 What is something you are thankful for this holiday season? 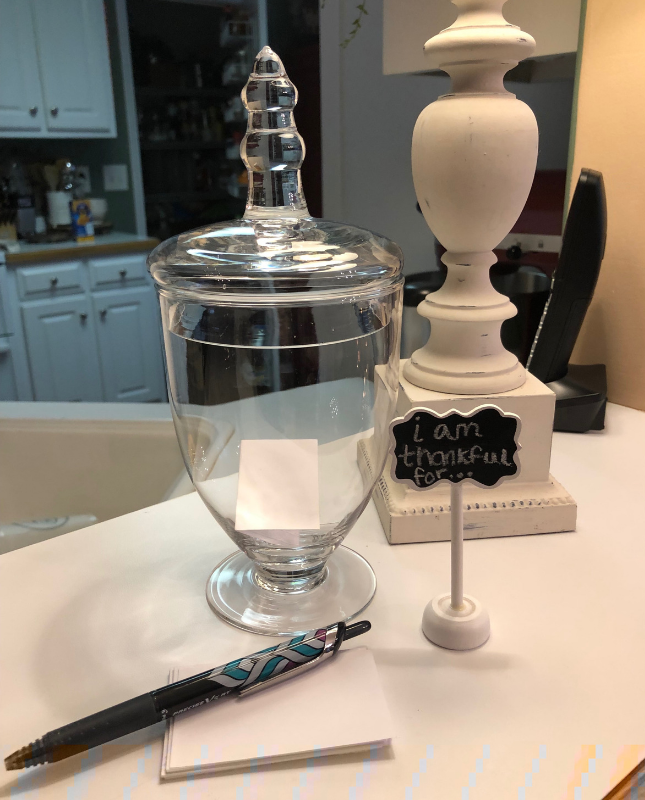 Does your family have a "thankful jar" or something similar? If not, maybe this idea will inspire you to start a new tradition.